In most nations, premature births -- at or before 37 weeks -- have risen in the past 20 years. Leaving the nourishing confines of the womb too early can result in complications and often leads to a stay in a hospital's neonatal intensive care unit (NICU). At University Hospital in Geneva, Switzerland, music is folded into the care plan for some preemies. But unlike other NICU music programs, this novel project features three specific songs, which babies listen to through special headphones made for tiny, fragile heads. 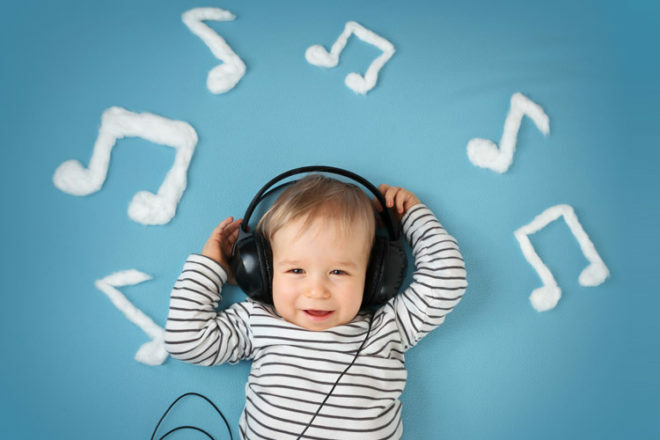 The songs are part of an ongoing study that aims to understand how music affects a preterm newborn's brain and how well it can recognize melody, tempo, and pitch—skills likely related to language processing.